12-Hour Energy is a Controlled Release Energy Boost capsule (CREB). The 12-Hour Energy capsule is an energy supplement that uses the science of controlled release capsules with high energy products designed to provide you with up to twelve hours of constant, uninterrupted energy for most people. 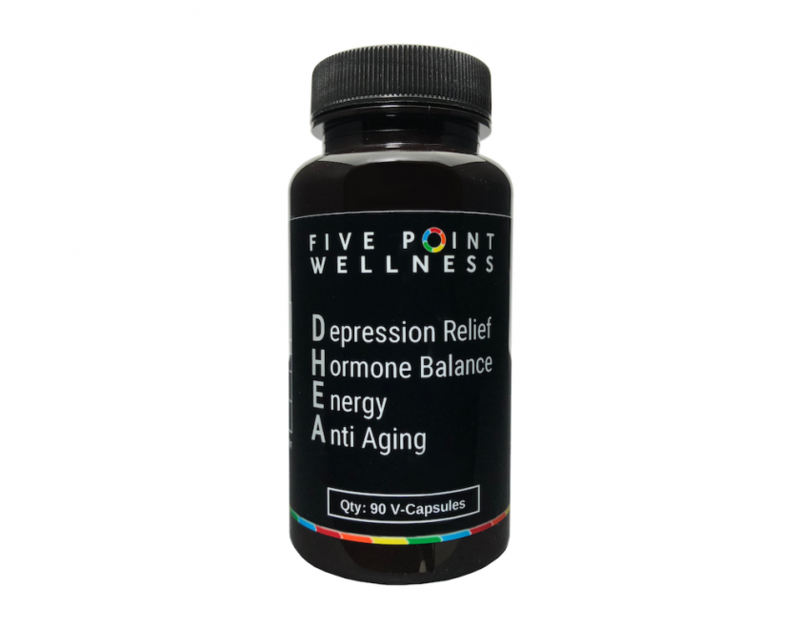 Our formula gives you an immediate boost within approximately 45 minutes of taking it, then it slowly releases the microencapsulated ingredients of the powerful energy boosters. 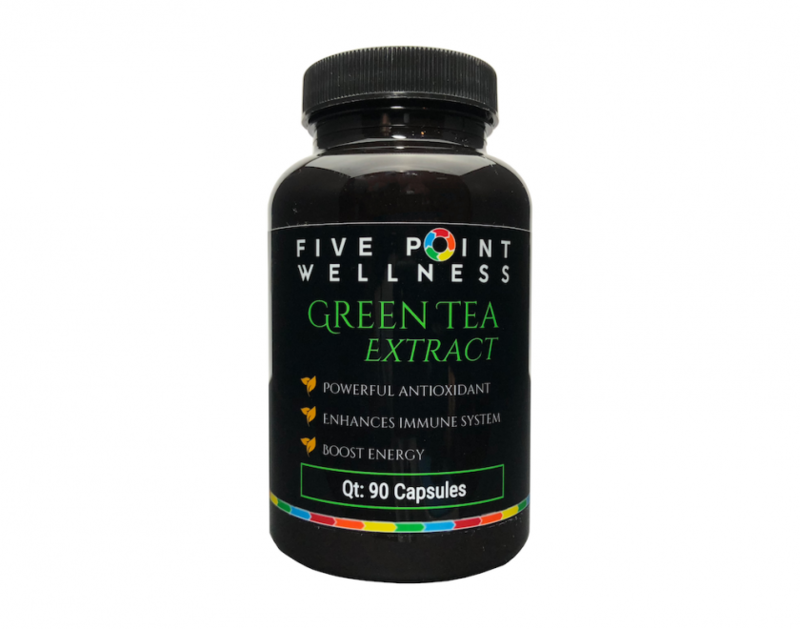 Ingredients such as Green Tea Extract, Nettle Leaf Extract, and Caffeine will keep you alert and energized all day long. What sets our product aside from other energy products is that you don't need to bother with bad tasting or calorie-laden energy drinks. Instead, simply take two small capsules with food and water prior to 10 A.M. in the morning and reap the energy benefits you need to go about your day. Our energy pill will help get you through a tough cram session for an exam, a long day at work, or even an athletic event. For some people, one capsule may be enough for them. Suggested use: Take up to 2 capsules per day with or without food in the morning. You may also take 1 capsule in the morning and one in the afternoon. Each capsule is 750 mg.
12-Hour Energy Key ingredients (Proprietary Blend) 1,500 mg Total Daily Dose (TDD). Suggested Use: Take up to 1-2 capsules per day with or without food. Microencapsulated Caffeine: medications such as ephedrine, interact with this product. Caffeine from Green Tea: medications such as ephedrine, amphetamines interact with this product. Green Leaf Extract: medications such as ephedrine, amphetamines interact with this product. Microencapsulated Phenylethylamine: no known contradictions. Synephrine Caprylate: medications such as MAOI's (depression), midazolam (anxiety) interact with this product. Stinging Nettle Leaf Extract: Medications such as Lithium, Antidiabetes drugs, Antihypertensive drugs, CNS depressants, and Warfarin interacts with this product. Vitamin B3 (Niacin): Medications such as blood thinners such as acenocoumarol, warfarin interact with this product. Vitamin B9 (Folic Acid): Medications such as Fosphenytoin (Cerebyx), Methotrexate (MTX, Rheumatrex), Phenobarbital (Luminal), Phenytoin (Dilantin), Primidone (Mysoline), Pyrimethamine (Daraprim), interact with this product. Vitamin B12 Cyanocobalamin: Chloramphenicol interacts with this product. Yohimbine Bark Extract: no known contradictions. Coenzyme CoQ10: is the spark plug that ignites the body’s engine by jump-starting energy production within all cells. The body then uses that cellular energy to fuel vital biological processes. CoQ10 is present in every cell of your body and it is essential for sustaining a wide range of healthy biological functions. One of CoQ10’s pivotal roles in the body is energy metabolism. The major part of cellular ATP (energy) production happens within the inner membrane of the mitochondria, the powerhouse of the cell. CoQ10 is a critical component of the electron transfer chain in mitochondrial respiration. Due to the vital role it plays in the production of cellular energy, small changes in CoQ10 levels within the mitochondria have been shown to have significant effects on the rate of cellular respiration. By supplementing one's diet with CoQ10 it may lead to increased energy levels and increased stamina. 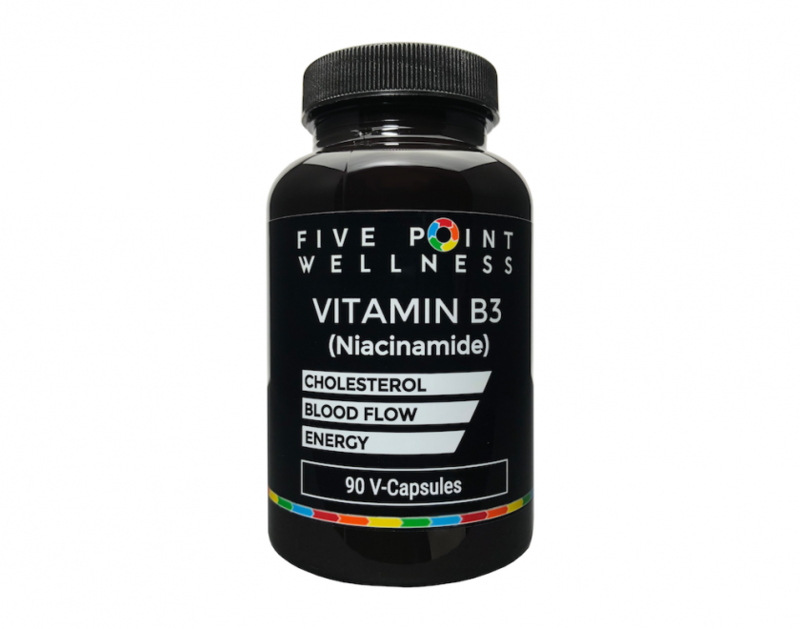 Vitamin B-3 (Niacin): is a water-soluble coenzyme B-Vitamin responsible for energy production from carbohydrates. 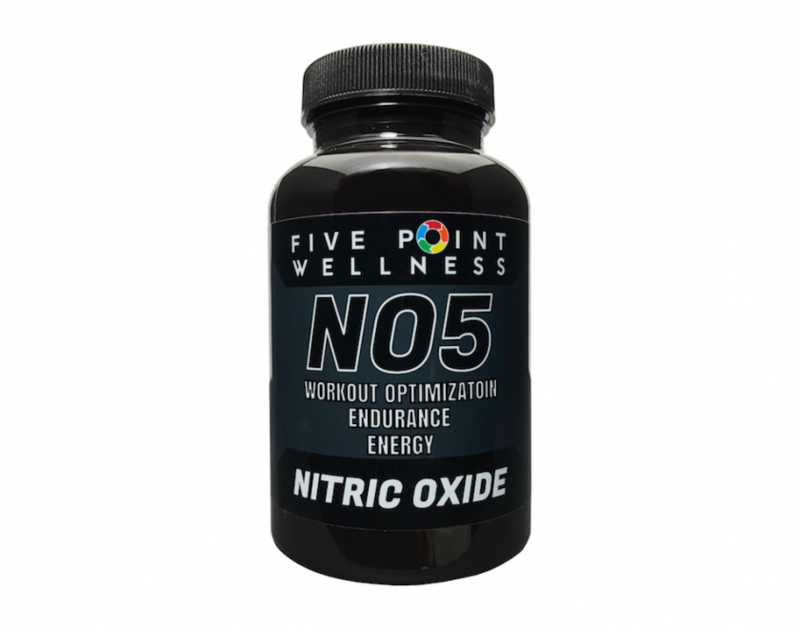 It is defined collectively as nicotinamide and nicotinic acid, both of which fulfill the vitamin functions of niacin carried out by the bioactive forms NAD(P). Niacin is converted into NAD and NADH in the liver and serve as necessary roles in oxidative respiration as electron carriers. NADP and NADPH are also niacin-dependant biomolecules which are important in the synthesis of nucleic acids, fatty acids, and cholesterol. Therefore, it plays an important role in DNA repair and production of steroid hormones. Niacin also has a major impact on decreasing the risk of cardiovascular disease and erectile dysfunction (ED). Vitamin B-12: Vitamin B12 is an essential vitamin. Vitamin B12 is required for the proper function and development of the brain, nerves, blood cells, hormones, and many other parts of the body. Vitamin B-9 (Folic Acid): Folic acid helps your body produce and maintain new cells, and also helps prevent changes to DNA. Folic acid is used to treat folic acid deficiency and certain types of anemia such lack of red blood cells necessary to help carry oxygen throughout the body. In order to maximize energy output, the body needs to have a constant and sufficient supply of oxygen transported to every cell of the body. Stinging Nettle Extract: has been used for centuries to treat symptoms of anemia and poor circulation. By increasing the blood circulation, it helps sustain longer energy output. Green Tea Extract: Green tea extract is an herb that has been proven over many centuries to have a lot of health benefits ranging from increased focus and concentration to fighting cancer as a strong antioxidant. In the United States, the average life span is approximately 78 years of age. In cultures that consume green tea and green tea products on a daily basis, their average life span is 83 years of age. There are many factors that play into how long one may live; however, there is strong evidence to suggest that consuming green tea or green tea extract will help improve your overall health and wellbeing. Green tea also helps with providing immediate release of energy by supplying the body with an immediate supply of caffeine and boost of antioxidants. Microencapsulated caffeine: Caffeine is a popular stimulant known to enhance athletic performance. Microencapsulated caffeine is a popular form that masks the bitter taste of regular caffeine. 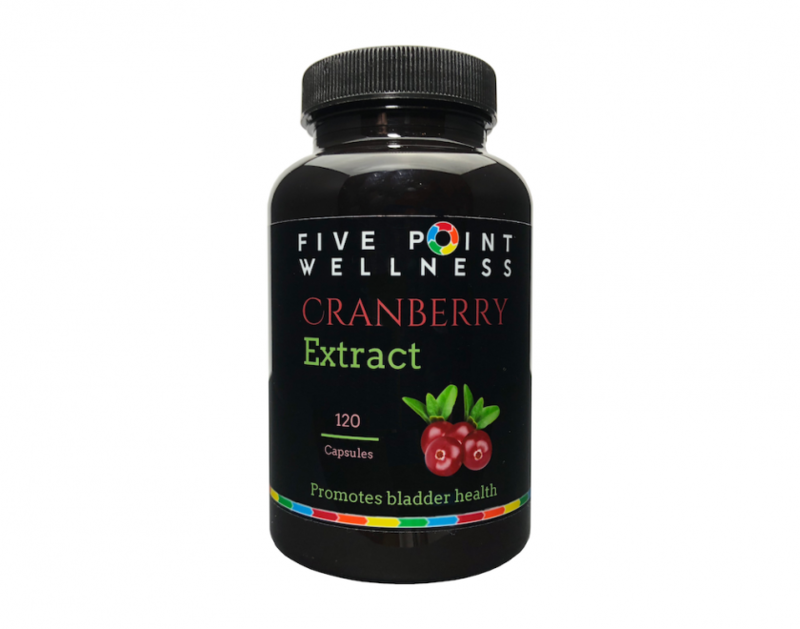 This ingredient has a very successful track record in clinical and scientific studies. 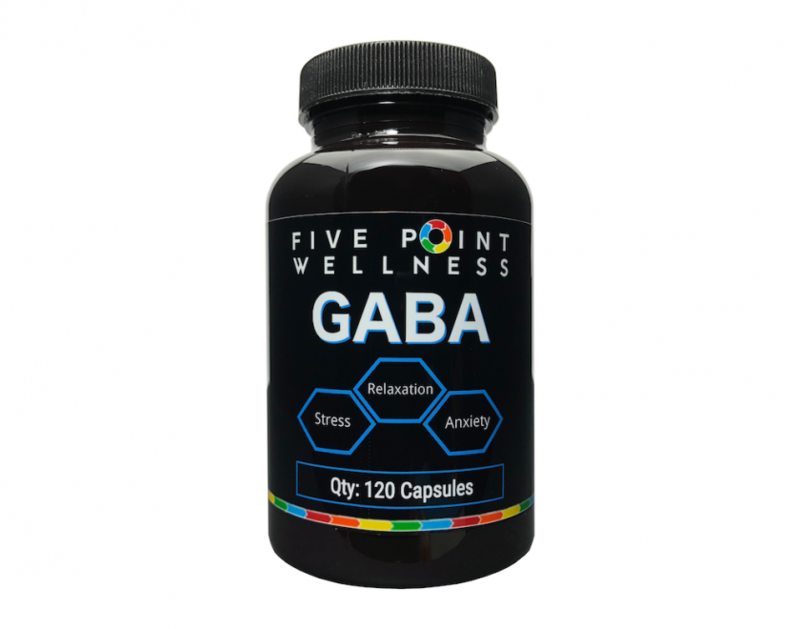 It boosts focus, attention, mental performance, brain function, metabolism, and stamina on demanding tasks. Microencapsulated Phenethylamine: Phenethylamine is an ingredient that improves weight loss, athletic performance, mood, and attention and has been shown to decrease depression. Synephrine Caprylate: Synephrine Caprylate is used in weight loss, upset stomach and exercise performance. Studies also show this ingredient may be helpful with lowering blood sugar and has been shown to decrease indigestion. Vinpocetine: Is used for in the prevention and reducing the chance for disability and death from ischemic stroke. (narrowing of arteries due to plaque build up). Other uses are helping to reduce chronic fatigue syndrome, symptoms of menopause, seizure disorders and helps prevent motion sickness. Yohimbine Bark Extract: Yohimbe is the name of a tree found in Africa and contains yohimbine which is used to make medicine. Yohimbine taken by mouth may increase sexual excitement and help in ED (erectile dysfunction). It also has been proven effective in increasing athletic performance, weight loss performance, blood pressure, and nerve pain. 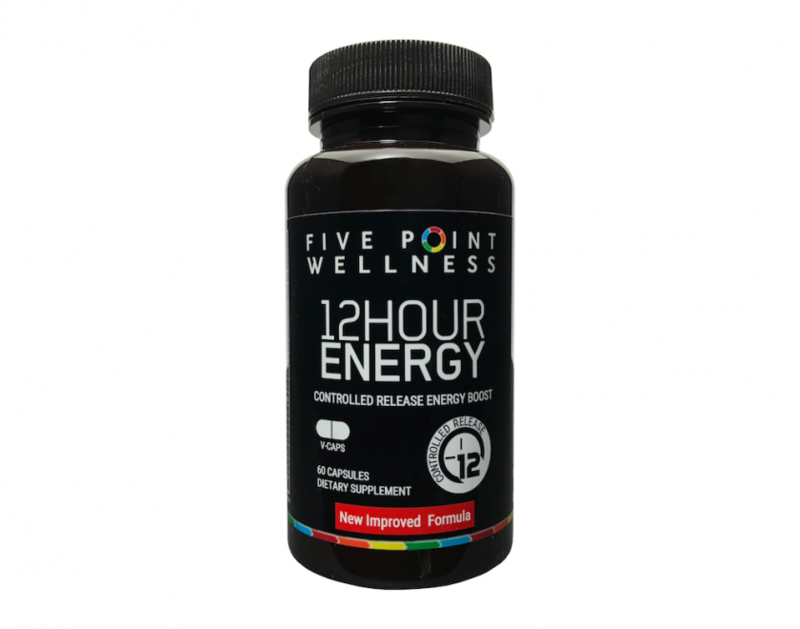 If you are 16 or older and looking for a product that will give you sustained energy throughout your day, 1-2 capsules a day is a great alternative to energy drinks, coffee, or energy shots that tend to wear off quickly. All ingredients are all natural. Do not take within 8 hours of going to bed. 12 Hour Energy was designed to help you find a little extra stamina during your day. With 250 milligrams of time-released caffeine, you are sure to have enough get up and go throughout your day. Many of our clients have reported an increase in concentration, mental alertness, laser-like focus, and no midday drop of energy. Nutritional supplements are classified as a food by the US Food and Drug Administration (FDA). Supplements do not require the same rigorous testing, review and approval that drugs are required to go through. Therefore, the statements contained in this document regarding 12 Hour Energy™ have not been reviewed and approved by the FDA. However, significant research has been done on this product by many universities, public and private business. 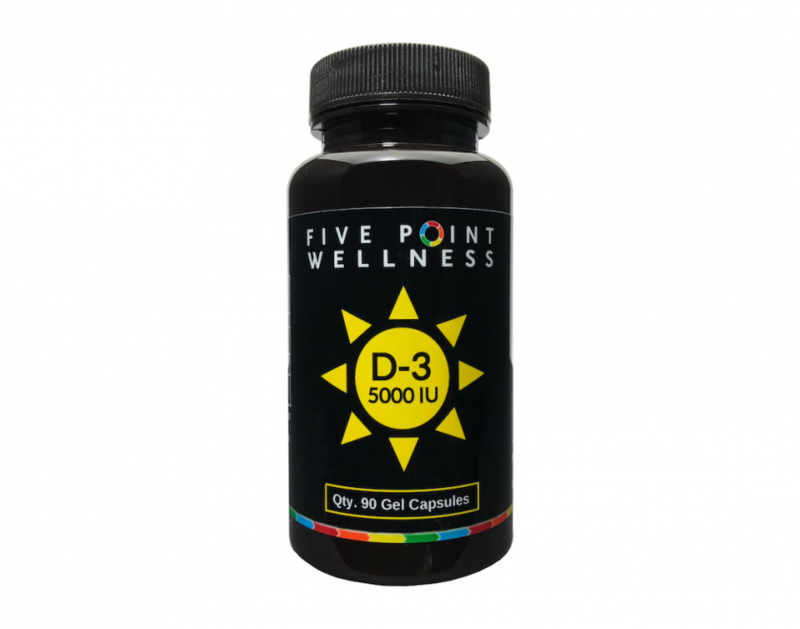 We at 5-Point Wellness, LLC desire to share information about 12 Hour Energy™, in order to educate our clientele to make well informed decisions for themselves. If you have purchased 12 Hour Energy™ and have an accout, you can login and rate this product.